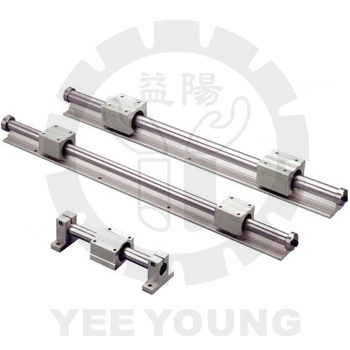 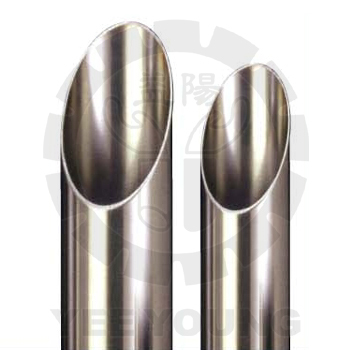 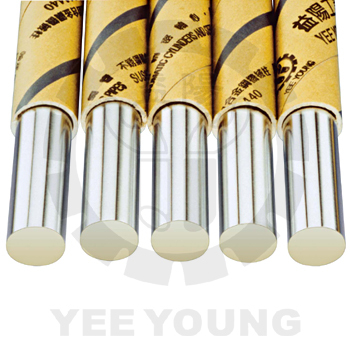 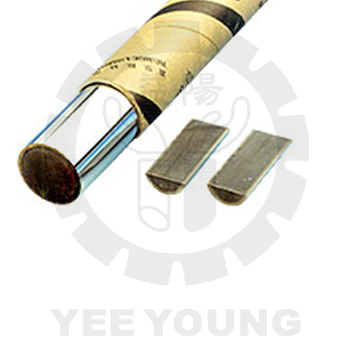 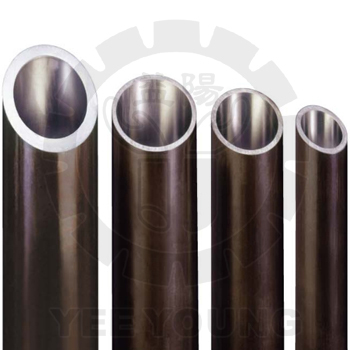 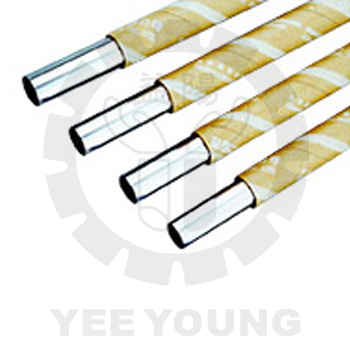 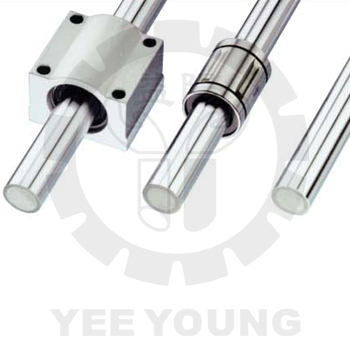 Hard Chrome Plated Cylinder Rod, Hydraulic & Pneumatic Cylinder Honed Tube, Cold Drawn Tube Manufacturer - Yee Young Industrial Co., Ltd.
Yee Young, established in Taiwan for 30 years, specializes in rods and tubes for transmission industry. 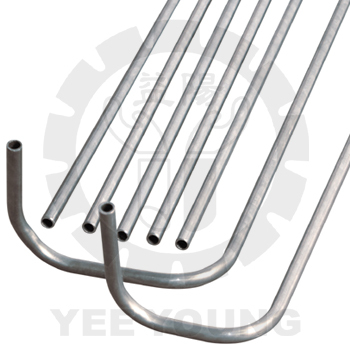 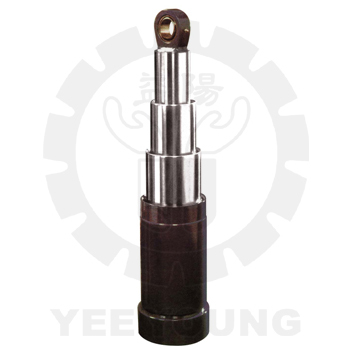 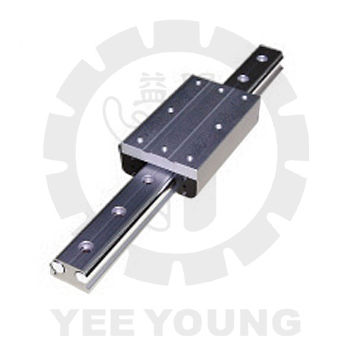 As one of the leading companies with great reputation, Yee Young has certificated ISO 9001 for years. 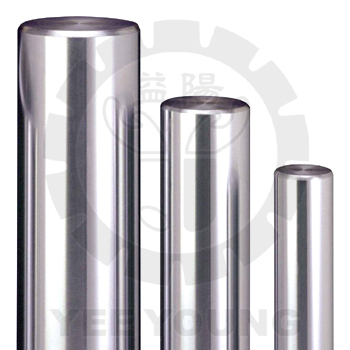 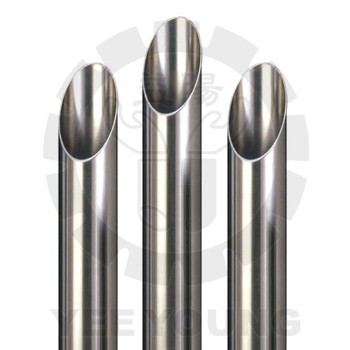 We offer Seamless Steel Honed Tube, Stainless Seamless Steel Honed Tube, Hydraulic Cylinder Tube, Pneumatic Cylinder Pipe, Cold Drawn Precision Steel Tube, Aluminum Alloy Tubes for Pneumatic Cylinder, OST2 Seamless Carbon Steel Tubing, Hard Chrome Shaft, Induction Harden Chrome Plated Rod, Stainless Steel Hardening Chrome Plating Rod, Bearing Steel Bar, Linear Guide Rod, Telescopic Rod, Slide Rail, Tie bar, Column Rod, etc. 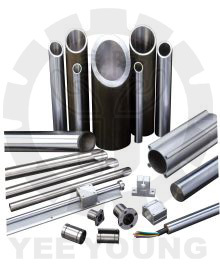 We value our quality, clients, working efficiency and harmony with stakeholders as our main mission. 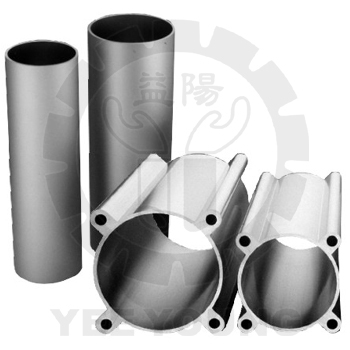 Through continuing improvement, we provide reasonable price and satisfied products to our customers. 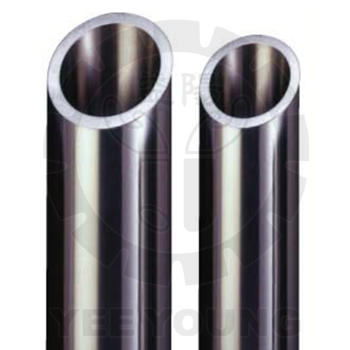 Our goal is to pursue the largest benefits for our clients. 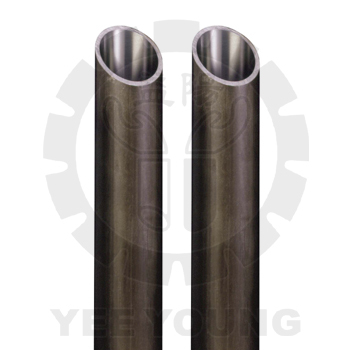 Polski Szlifowane Stalowe Rury Bezspoinowe, Pręty Utwardzane Chromowane DIN CK45.